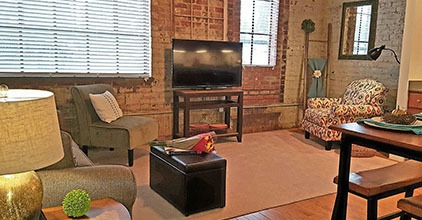 The Lofts at White FurnitureUpscale historic loft apartments with the convenience of downtown living. 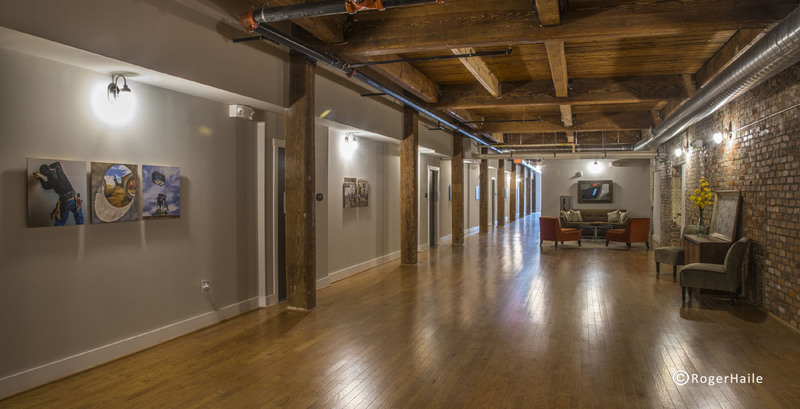 Experience the history and charm of true loft living when you rent at the Lofts at White Furniture. 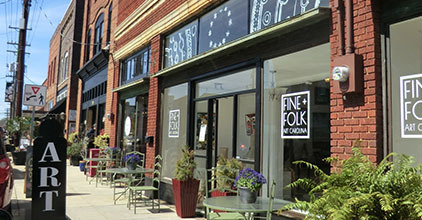 This historic building began as the White Furniture Company in 1881, and today the beautiful exposed brick, original oversized windows, and beautiful pine ceilings have been combined with amenities like gourmet kitchens, huge living spaces, and hardwood flooring for a unique blend of history and luxury. Our community offers a saltwater swimming pool, a fitness center, and a game room. 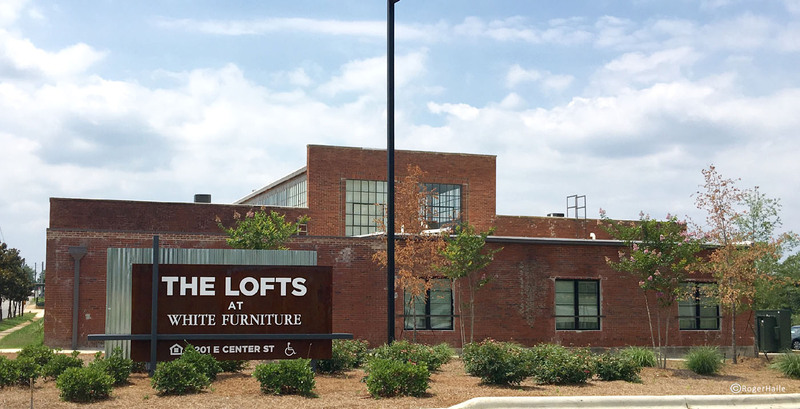 The Lofts at White Furniture is located in downtown Mebane, North Carolina, a short distance north of the Tanger Outlet Mebane and within walking distance of downtown’s shops and restaurants. Mebane is located between Greensboro and Durham, providing access to both the Research Triangle and the Piedmont Triad. We’re near Highway 70 for quick commutes to nearby Durham and Duke University. 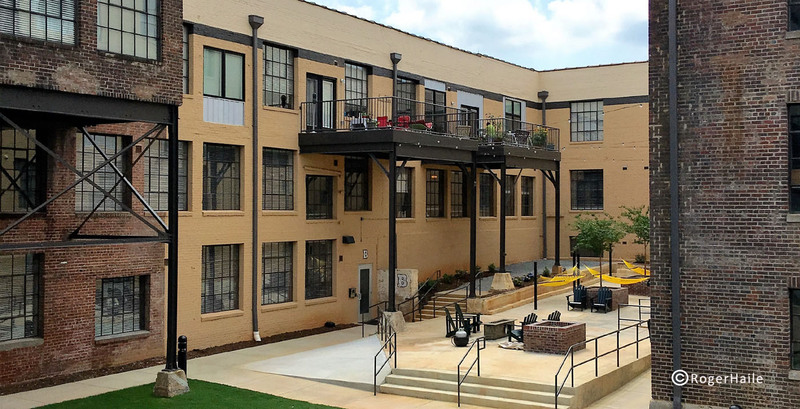 When you want to experience true loft living, you want the Lofts at White Furniture. Call now and schedule your personal tour. 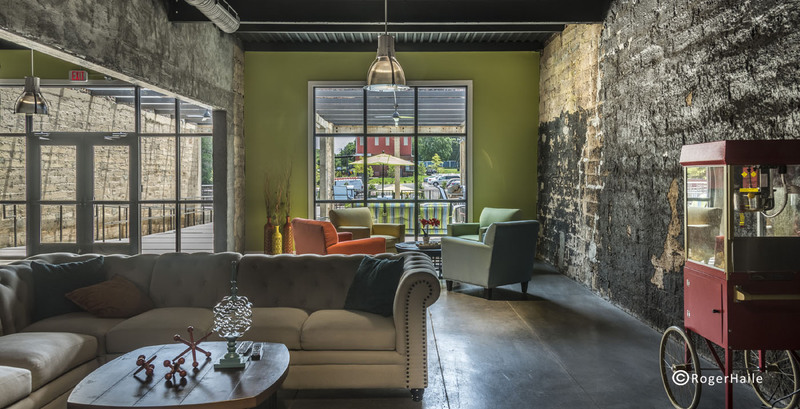 The Lofts at White Furniture has a host of models and configurations. 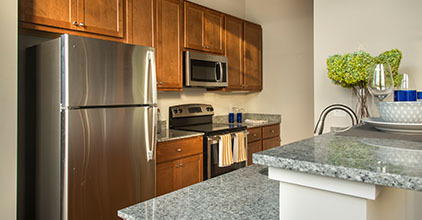 Click below to learn about available units, their amenities, and current pricing. We think you'll love our location in Mebane. 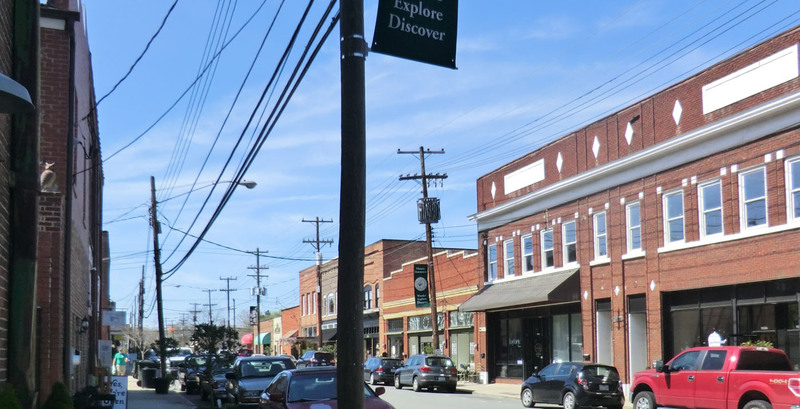 Click below to discover Mebane shopping, schools, restaurants, and more. We would love to hear from you. Please call us on (919) 323-8716 or submit one of our contact forms. Our leasing staff will be in touch with you shortly!